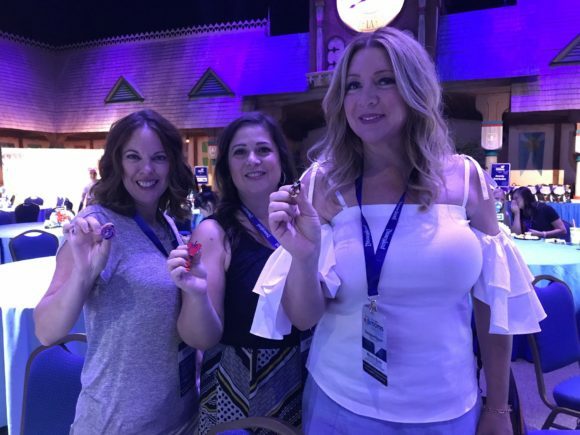 One of the best conferences I have ever been to is the Disney Social Media Moms event. This invite-only event is one of a kind and an amazing experience. I have been very fortunate to attend the main conference twice, and On The Road events several times now. 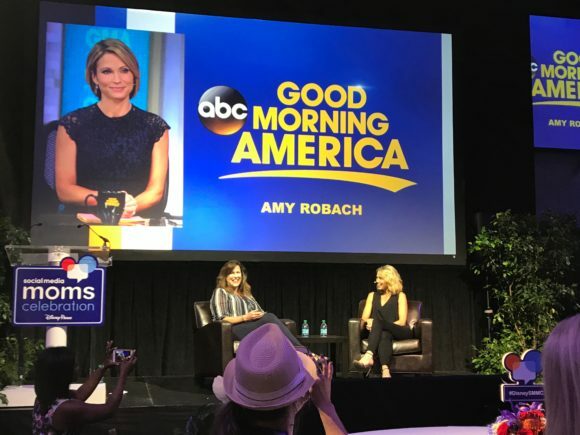 As a huge Disney family and influencer, I have never taken these opportunities for granted and am thrilled to share with you the latest happenings with the Disney Parks, Cruise lines, and movies. 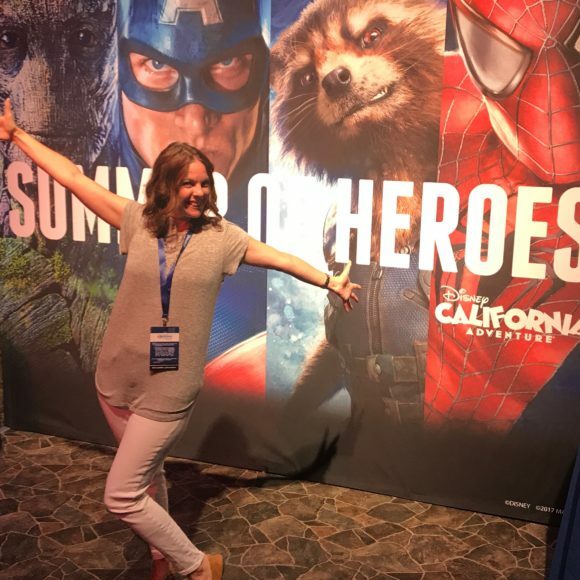 We started our Disney On The Road-Disneyland event at Disney California Adventure Park where Summer of Heroes was taking place. If you are a superhero fan, this is where you needed to be. My girls love Spider-Man and I might have a bit of envy when it comes to Black Widow. While I was enjoying time with my Disney family, my girls were off with their dad in the park. I’ve made a lot of friends at the Social Media Moms events. Some of these moms have become my closest friends and I consider them my Disney family. Meeting new influencers is just one of the reasons I love this event so much. At each event, you’re surprised with Disney magic. 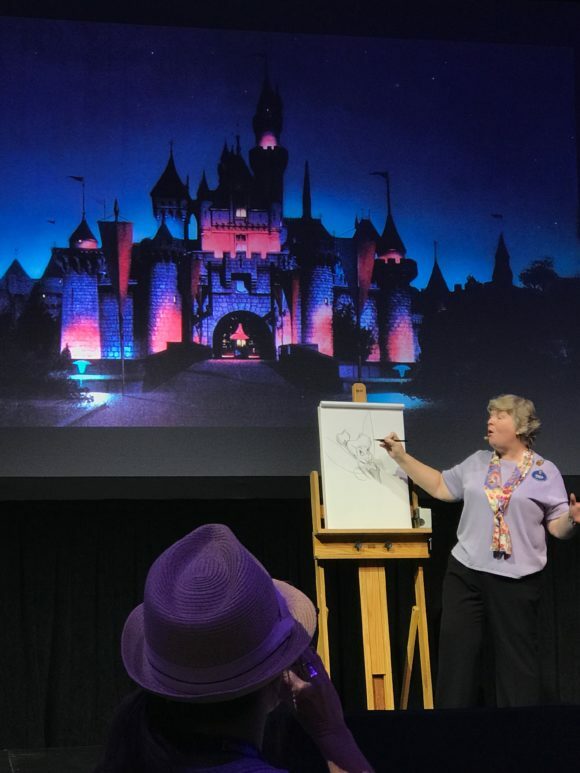 This year we witnessed Stacia Martin, a 39 year Disney veteran and Character Artist and Historian, draw some of our favorite Disney characters. As she’s drawing, she’s sharing her favorite Disney moments. It’s mesmerizing watching her bring these characters to life. 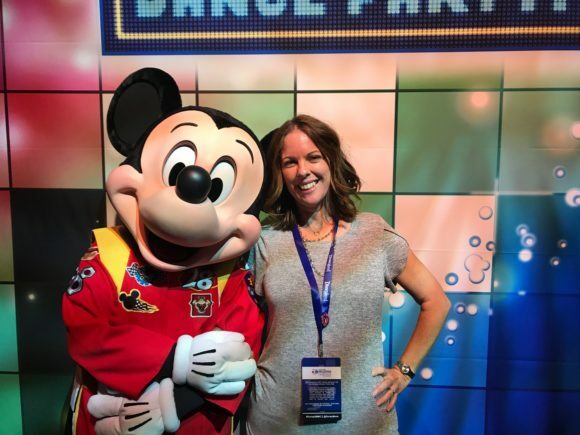 Of course, a Disney event wouldn’t be the same without our hero, Mickey Mouse. He stopped by to share the new Disney Junior, Live on Stage show. Mickey and the Roadster Racers are tearing up the tracks in the new show. It’s really cute, my girls still love watching the show. You can always find the latest up to date information about the Disney Parks on the Disney Parks Blog. If you ever have the chance to attend any of these Disney events, do it. During these events, I laugh so hard I cry, get hundreds of hugs, and I leave with my heart full and mind blown. 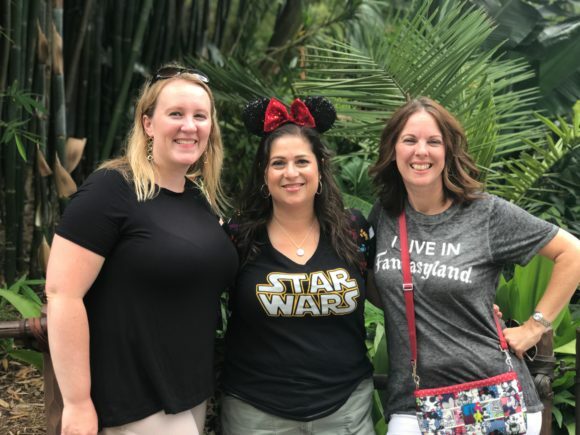 Thank you to the Disney Social Media Moms Celebration team for including us on this incredible trip. 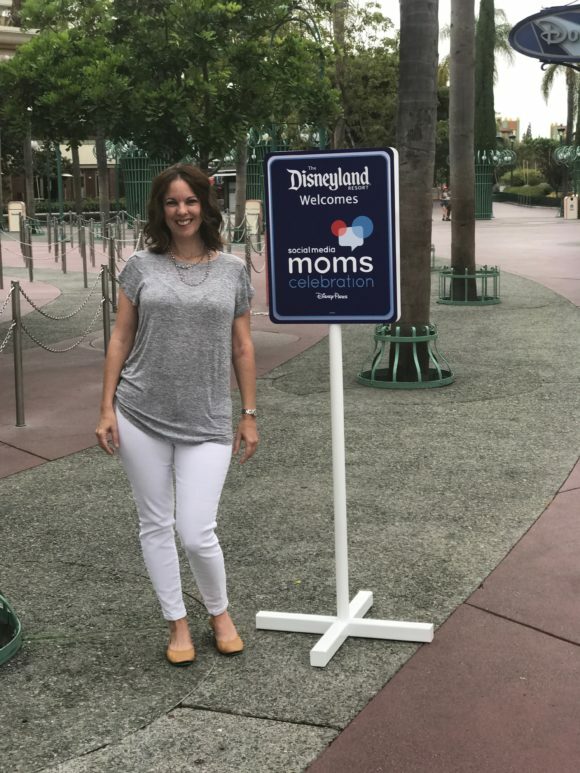 If you’d like more information on both the Celebration and On the Road events, follow @DisneyMoms on Twitter, and you can see how much fun we had at Disneyland by following the #DisneySMMCDLR hashtag. Halloween Time at the Disneyland Resort Summer is gone, how did we get here?